In this RPG, you don't have to kill anyone. Each enemy can be "defeated" nonviolently. Dance with a slime. Pet a dog. Whisper your favorite secret to a knight. Or, ignore this choice and rain destruction upon your foes. Without spoiling the many ways it will screw with your expectations, it isn't possible to truly capture how wonderful Undertale is. You wouldn't know it with a passing glance, but it's one of the most progressive and innovative RPGs to come in a long time, breaking down tradition for the sake of invention, with great success. It might not be pretty, but Undertale is absolutely a work of art. 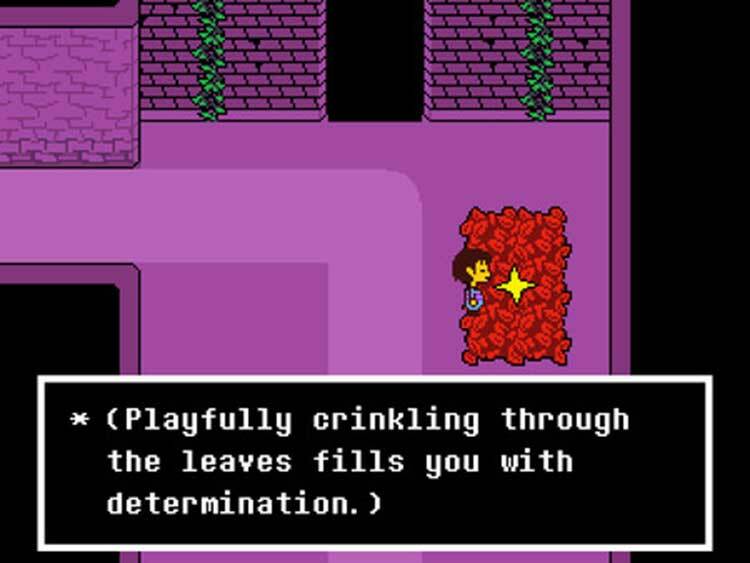 Undertale is a wonderful game on every level. The music is awesome, the gameplay is fun, the lore is deep, the characters are great, the humor is hilarious and the story is terrific. Nearly two years have passed since Undertale originally released, and it still manages to be an incredibly fresh experience. Every battle is a unique puzzle that the player has to solve, and it’s impossible to count how many times I laughed at the bad jokes of Sans. I’ll never see all that the game has to offer, but that’s okay. I’d rather make friends than destroy them. 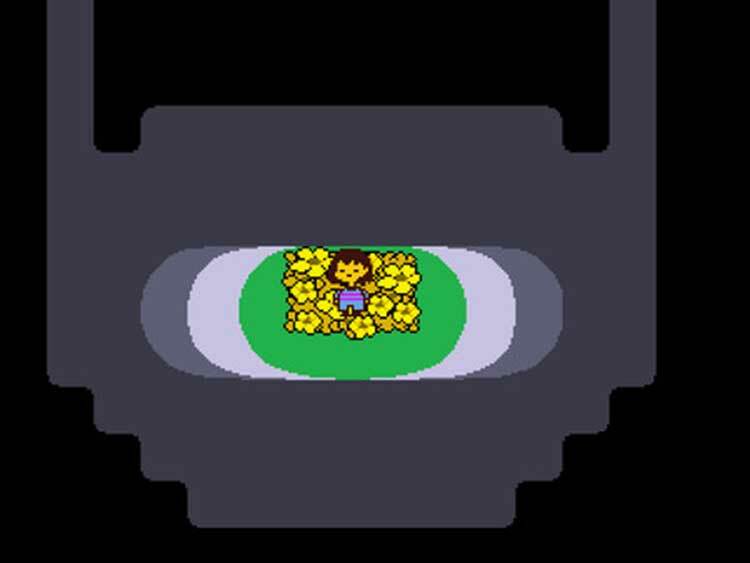 I find it difficult to be critical towards anything about Undertale because it was designed with such a deft hand. It’s simply hard to find anything that feels out of place because it all feels so intentional. 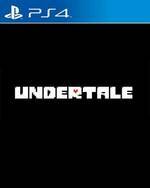 I’m happy I can finally confirm that Undertale is not just hype and while it’s available on PS4, PS Vita, and PC I couldn’t recommend it more. If you’re a fan of RPG’s or somebody who values a deeper experience, I think you’ll appreciate how beautiful this game can be. It isn't perfect, since nothing is, but came come as close as you could get in a given genre. The new leader to beat in its sector, we're talking pure ecstasy here. Undertale is a superb indie role-player that proves once again that it’s not graphics that make a game entertaining but gameplay and great ideas. 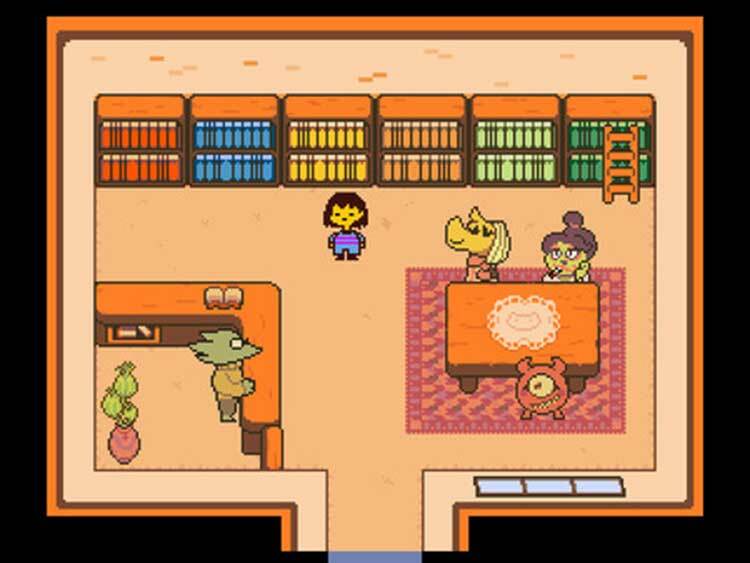 Undertale is landmark RPG for those who appreciate something a little different – a game that wrong foots you and delights with the way it mixes up the tried and tested formula which so many adventure games stick so tightly to. A rare pleasure. 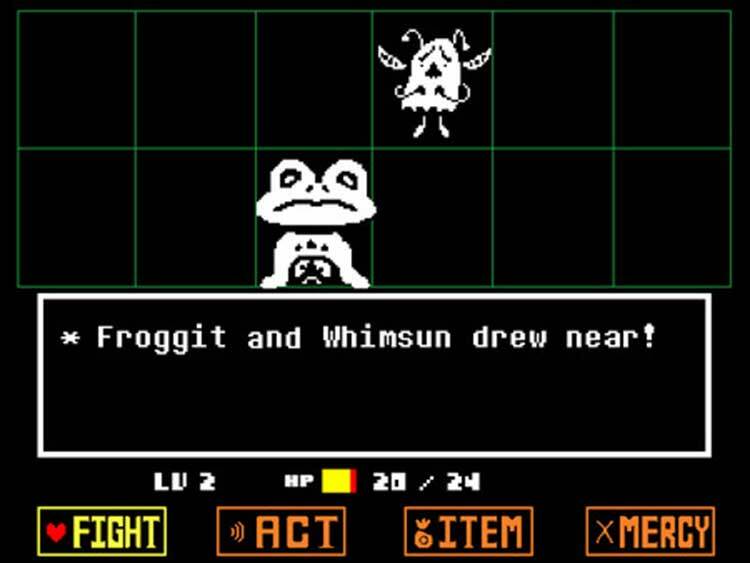 Two years old it may be, but Undertale arrives on PS4 feeling as timeless and inventive as ever. 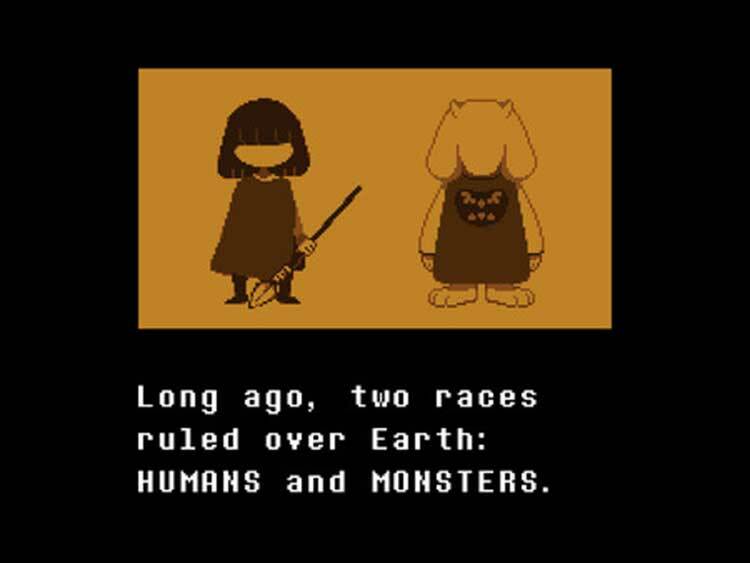 Undertale no es un juego para todo el mundo, ni pretende serlo. Es una historia que se cuenta con modestia y desparpajo, que aborda temas importantes sin darse a sí mismo excesiva importancia (algo muy poco habitual en esta industria, huelga decir), que bajo su presentación visual minimalista esconde algunos de los momentos más hermosos, tristes y evocadores que ha dado de sí este medio que aún hoy en día se debate si es, o no, un arte. ¿Qué es lo que buscáis en un videojuego? Abríamos esta review con esta pregunta. Undertale ofrece multitud de respuesta para un perfil de jugador en crecimiento. Ese jugador cansado del mercantilismo de los shooters belicosos, de la anual entrega del simulador futbolística o de la enésima versión clónica del mismo sandbox con diferente recubrimiento. Herrlich kreatives Retro-Rollenspiel voller Witz, Charme und Überraschungen. Oyun size başka birine anlatacak çok fazla güzel anlar yaşatabiliyor. Fakat oyunda neler döndüğünü başka birine anlatmanın oldukça zor olduğunun altını çizmeliyim. Kısacası Undertale’ı merak ediyor ve ne olduğunu bilmek istiyorsanız, oyunu oynamak zorundasınız.